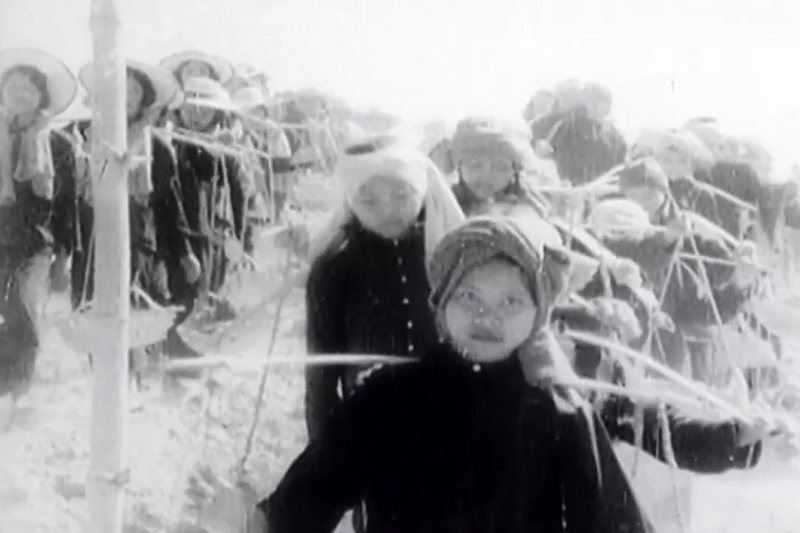 Between 1975 and 1979, at least 250 000 Cambodian women were forced into marriages by the Khmer Rouge. Sochan was one of them. At the age of 16, she was forced to marry a soldier who raped her. After 30 years of silence, Sochan has decided to bring her case to the international tribunal set up to try former Khmer Rouge leaders. Red wedding is the story of a survivor who pits her humanity against an ideology and a system designed to annihilate people like her.